A touch of flexibility. 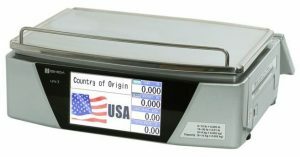 The retail scale experts at Ishida introduce the very latest in touchscreen weighing solutions, the Ishida Uni-7 touch screen scale label printer. 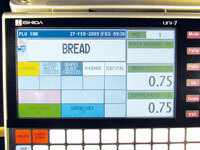 With several configurations available, all with front-loading media cassettes, the Ishida Uni-7 system is the flexible system for your retail weighing requirements. 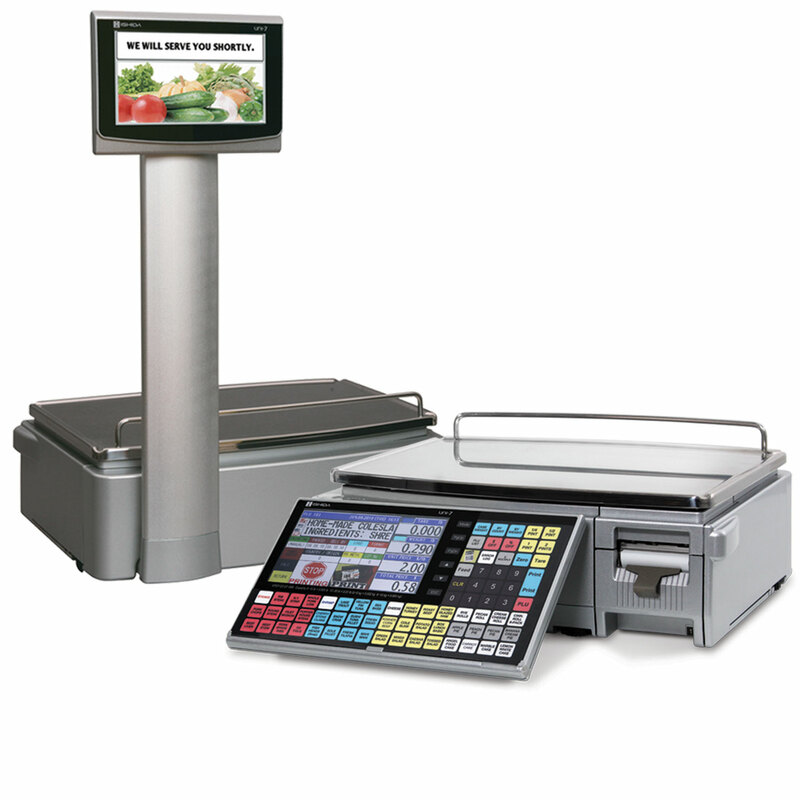 Attract and entertain customers with displays and advertisements using the full colour customer screen. Even simply showing a full colour image of an item when the PLU is selected can enhance consumer confidence. Automated discounting features enable flexible in-store promotion activities. Pre-packing for several retailers, all with different label types? Inserting one of a possible 7 media cassettes automatically triggers the Uni-7 system to identify the correct label design for the media size and format. With the front-loading design and a spare cassette on hand, it takes just seconds to swap out an empty cassette or to change label types. It’s the end for the cluttered product-led keyboard. With a Uni-7 system, the intuitive touchscreen interface allows a drill-down method to select the correct items quickly and effortlessly. The membrane keyboard can then be used only for the central core of fast-selling products. For user-friendliness and fast user training times, touchscreen technology simply can’t be matched. Creating and modifying product lines is simply a breeze. To make things even easier, SLP-V software is available, providing total user control in creating and collecting scales data. It also has the functionality to manage label designs and keyboard layouts. For total peace of mind, all programming menus can be password-protected to safeguard system data. Using standard Ethernet connectivity, there’s no need for proprietary networking equipment. Optional wireless communications are available for any company looking to reduce in-store cabling. 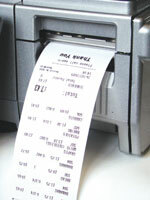 For the latest in barcoding developments, the Uni-7 is GS1 Databar ready.